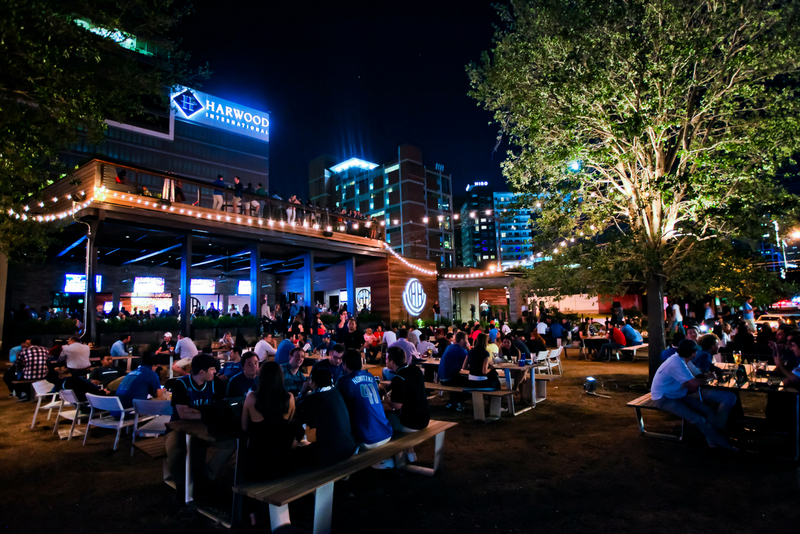 Explore AT&T Byron Nelson’s fan experience. It’s a party that pauses between putts and a chance to do something extraordinary–right in your backyard– outside of your day-to-day routine. Click here to purchase tickets to the AT&T Byron Nelson tournament.